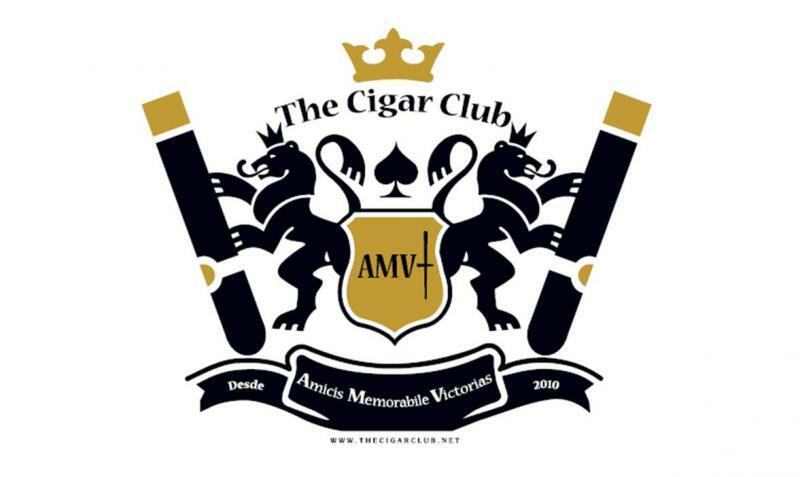 The Cigar Club was founded in Kuala Lumpur in 2010. Creating Amazing Memorable Victories with friends, is our moto. TCC's mission is to be a springboard & a catalyst for ideas, friendships and partenrships for its members to benefit! In TCC, cigar afficionados are all equal. No gender, race, religion, ethnicity or rank divide us, and nothing gets in the way for our love & passion for cigars and friendship. With more than 55 events under its belt, organized over the last 8 years, including a bespoke event at the Cuban Embassy in KL on 21/9/18 celebrating Cuba, TCC has created many new partnerships, friendships, and countless Amazing Memorable Victories for its members! Copyright 2012 The Cigar Club. All rights reserved.